Hailing from Charlottetown is Milks and Rectangles, offering a six-song EP for the masses. 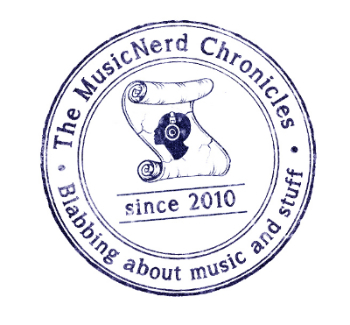 Those not interested in hearing snappy pop songs need not listen to Civic Virtues. Taking cues from dance-pop bands like Franz Ferdinand, the band starts off dancingly well with Armchair General and Tilting At Windmills before treading into indie-rock fare on Slander Debunked. 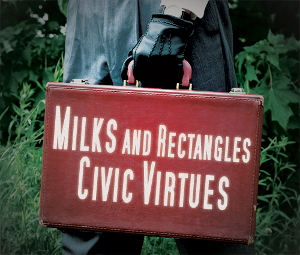 Civic Virtues proves to be a promising start to a potentially fruitful career. Catch the band live when they open for In-Flight Safety in Fredericton and Moncton next week.